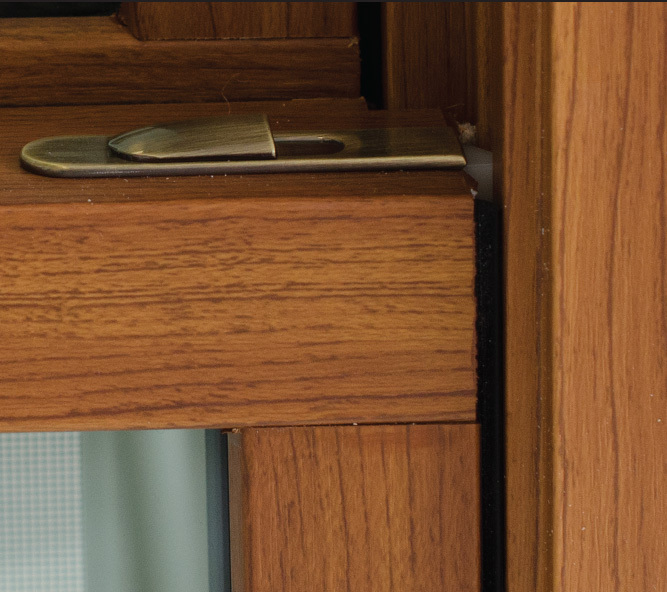 Still buying that old wood composite technology that was invented before the smart phone? No matter how it is dressed up, organic materials will eventually rot or mold. 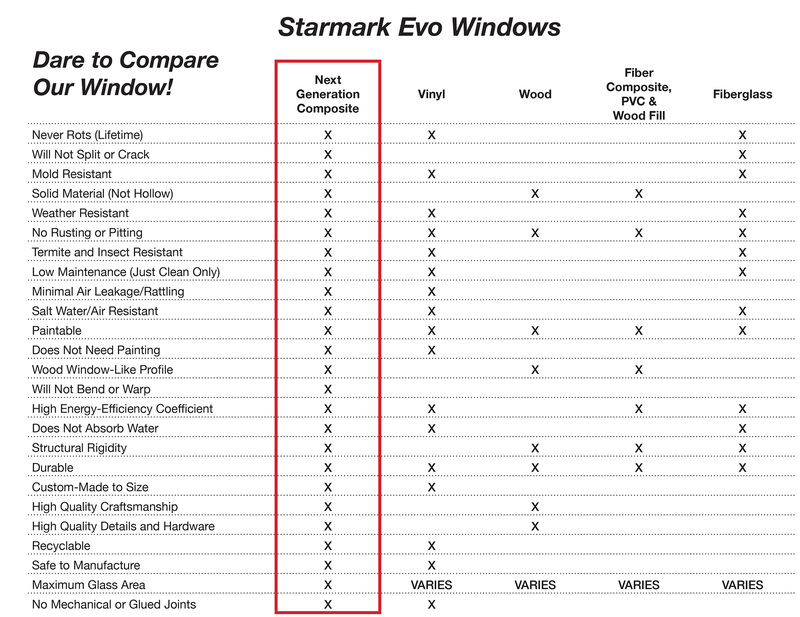 Starmark Evo is a state-of-the-art window made from a proprietary blend of composite material. 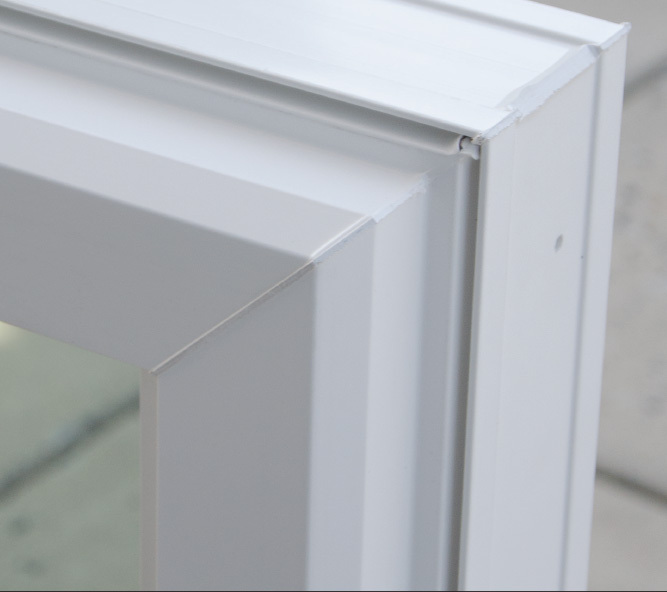 The Starmark Evo will fill your home with natural light, since it has the maximum daylight opening area on every window. 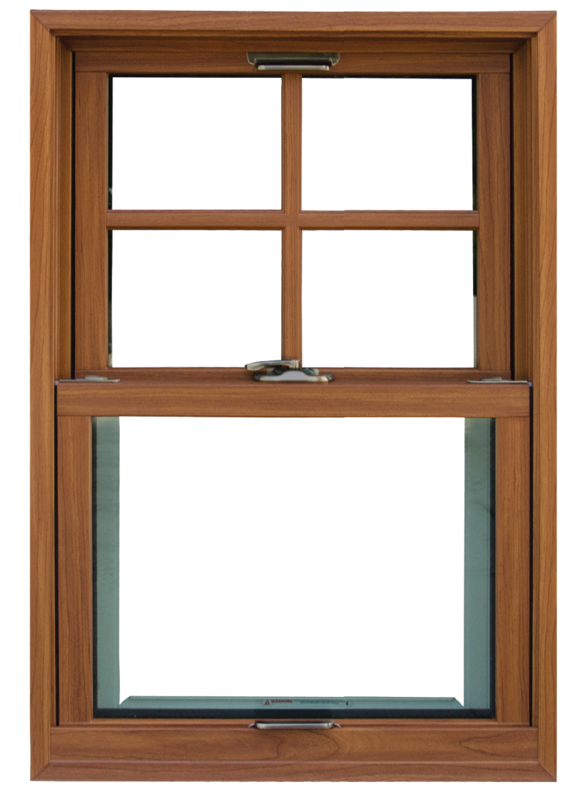 A wood window’s lifecycle is 10-15 years. 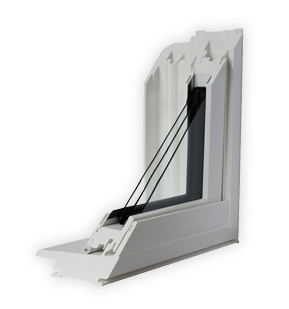 This polymeric composite window will last a lifetime. 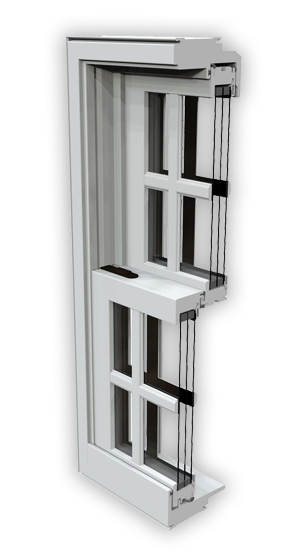 Euro-White, Winchester, Melrose Cherry, Dark Oak frame. White, Almond, Sandstone, Terra Brown, Cocoa, Basic Brown, Bronze. 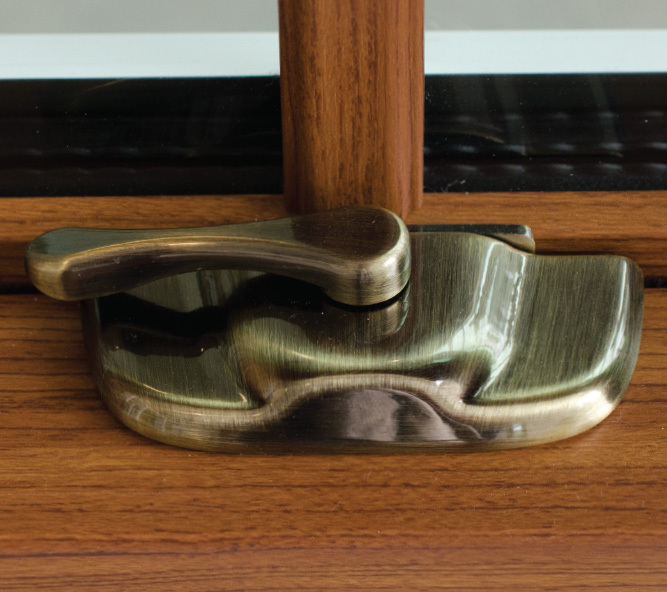 White, Brushed Nickel, Antique Brass, Matte Bronze. 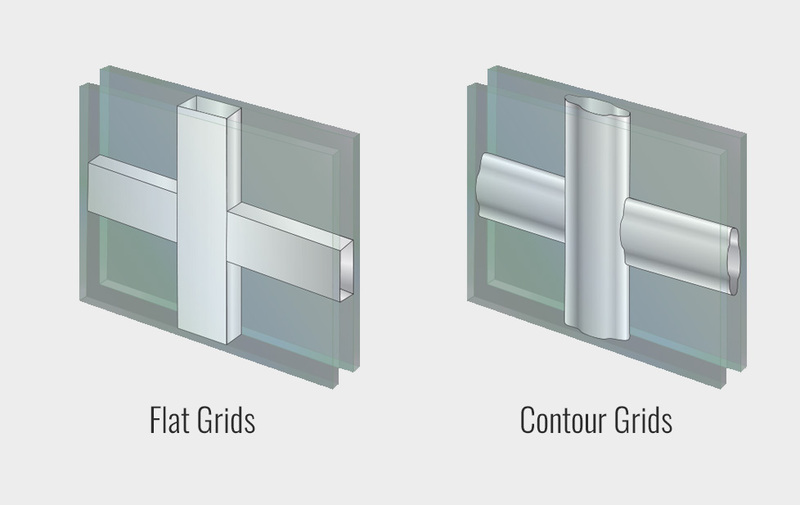 GBG (Grids Between Glass) consist of aluminum bars sealed in the insulating airspace between the two panes of glass. 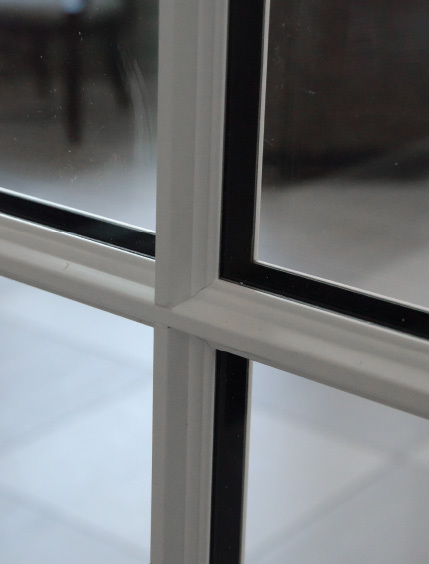 Because the interior and exterior glass surfaces are not affected, cleaning your windows is a much easier task. 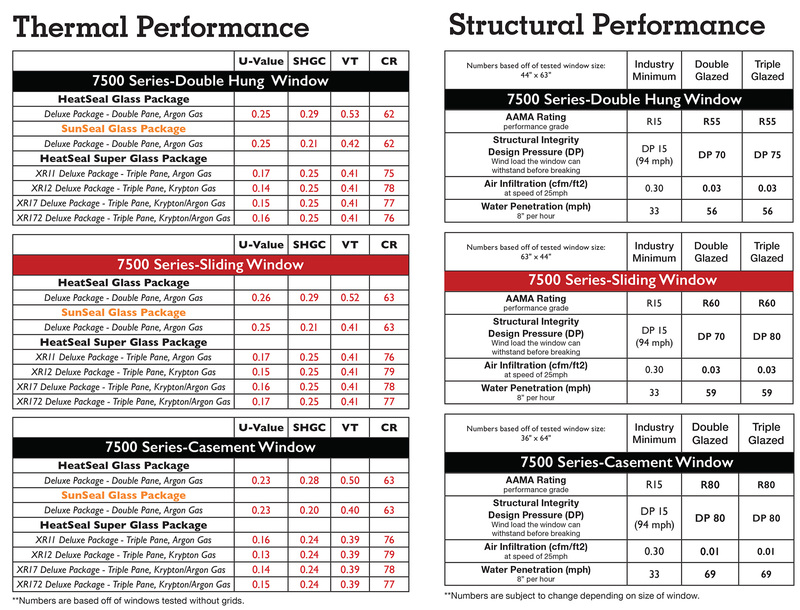 GBG grids on two tone windows are available with matching interior and exterior colors.Custom colors are not available on GBG. 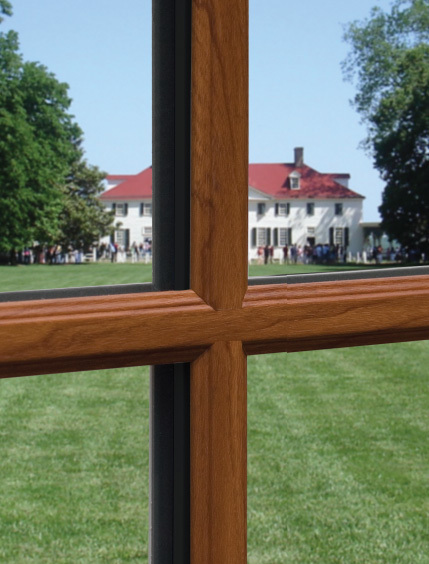 Permanent interior and exterior grids will provide a truly authentic look. 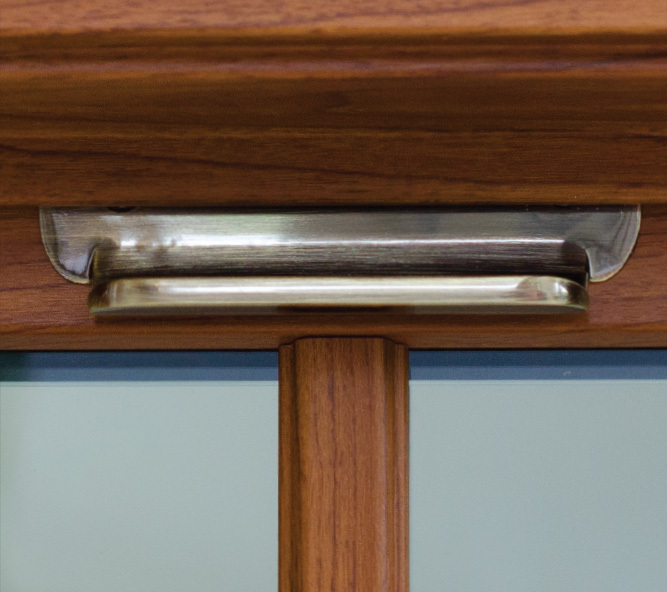 Interior grids are available in a Euro-White or Wood Laminate. 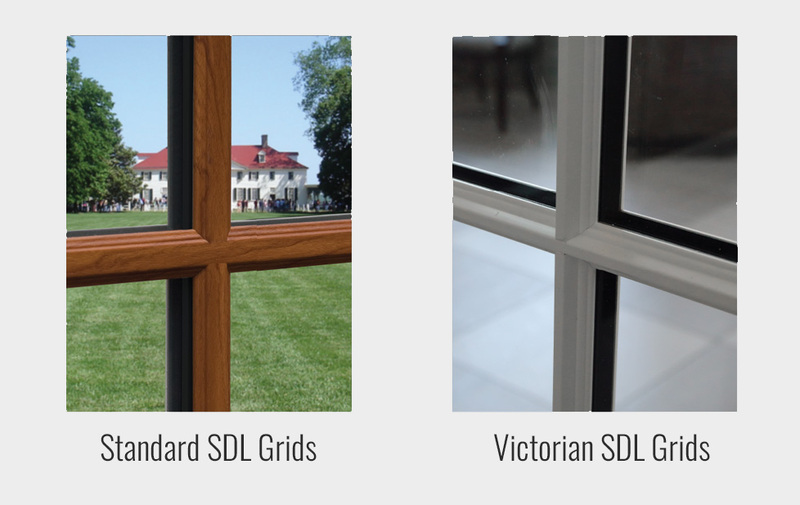 External grids are available in Euro-White or colors to match products exterior.Victorian SDL Grids are available forExterior Only on double pane glass options.